We are excited to announce that Vince Pope has just started work on the third series of Paul Abbott’s (Shameless) award winning Channel 4 show No Offence. 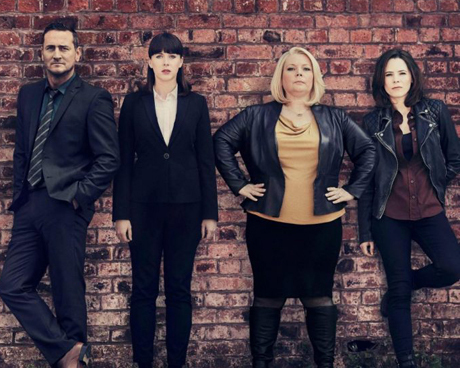 Shooting has just finished on location in Manchester and the brilliant drama, starring Joanna Scanlan, Elaine Cassidy and Alexandra Roach will be back on screens later this year. Series 3 is described by Paul Abbott as being about “the void left by political parties, clusters of ignorance streamlined in to soldier ants”. Cant wait!